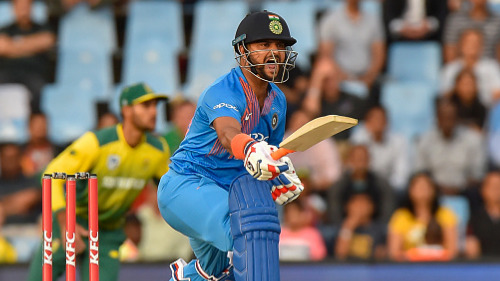 Raina won man of the match award in third T20I against South Africa. Cricketers go through a tough phase and that's when they need support from fans and most importantly, family. It gets very tough for an individual to face sudden failure after enjoying so much success. Passing the phase full of lows when you used to peak at one time isn't easy. That's when backing of WAGs come in. Your better half can help you overcome that phase. Recently, Virat Kohli had also credited his wife Anushka Sharma for his success. Suresh Raina had faced the unthinkable; a year-long gap to play again for his country after being a permanent member of the team for almost a decade. That would have also needed a consistent support to grow his self-belief. Raina, after dominating the domestic season, came back in the side to play T20I series against South Africa and now his performance has ensured few more chances for him before he seals his place again. 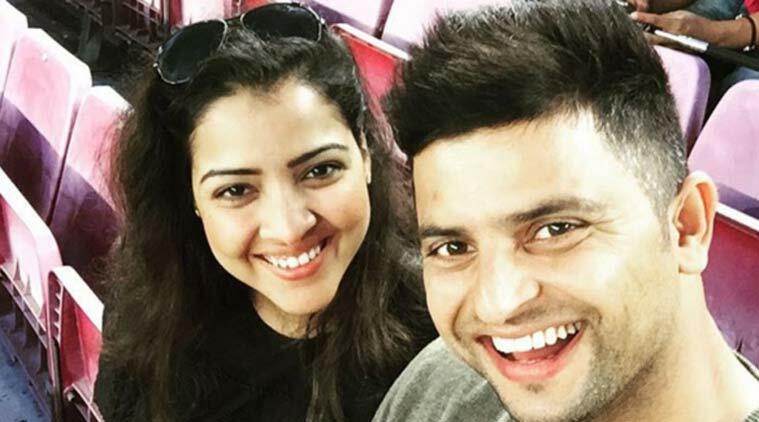 When he received the Man of the Match award in the third T20I which India won by 7 runs, his wife Priyanka Raina was delighted. She shared a tweet and wrote, "That moment when your heart is filled with immense happiness and your eyes with tears! So proud of you my liefie ❤️ @ImRaina". That moment when your heart is filled with immense happiness and your eyes with tears! Raina has been picked for the Tri-nation Nidhas Trophy 2018. 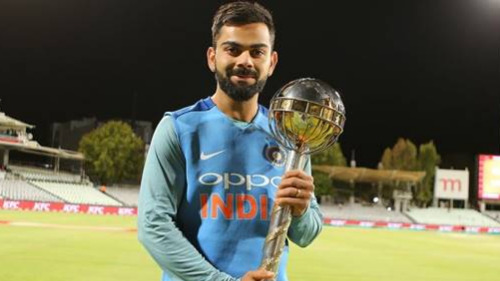 He will play under the captaincy of Rohit Sharma in Sri Lanka.